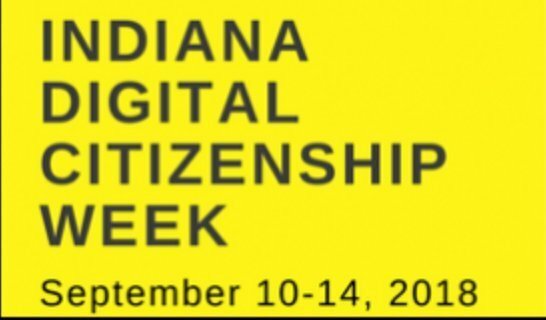 Tipton Community School Corporation will be joining other schools throughout the state in recognizing Digital Citizenship Week, September 10-14. This week will provide a time for the schools to place a special emphasis on helping students be safe while using technology. Teachers have long understood the importance of instilling good citizenship in their students, focusing on social etiquette and how to treat their peers with respect in the course of their daily lives. Today, though, it’s just as important that students understand what kinds of behaviors are acceptable online. 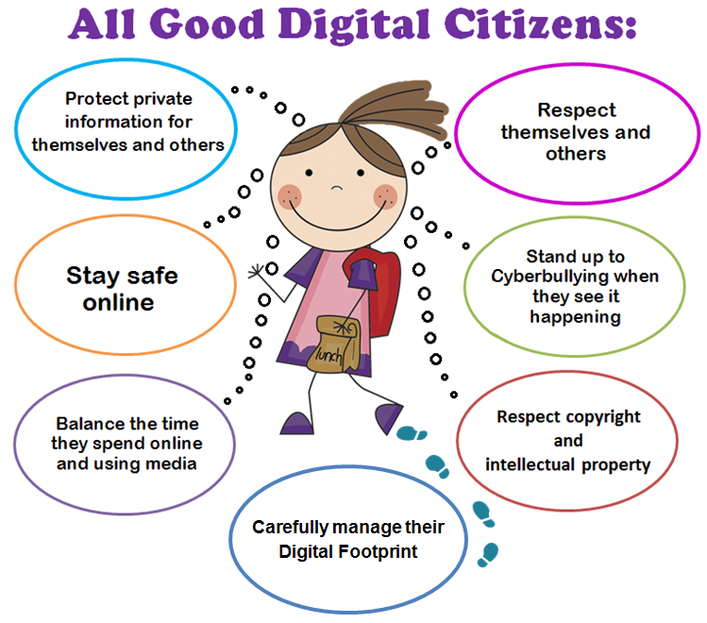 Instilling the principles of good digital citizenship can help students become smart, responsible, and respectful members of their online communities. Being a good digital citizen means to demonstrate and practice safe, responsible, and legal use of technology. A good digital citizen is someone who understands the rights and responsibilities that come with being online and someone who uses technology in a positive way. Students spend so much time online that it's important for families to understand how to help them stay safe and protect their information. 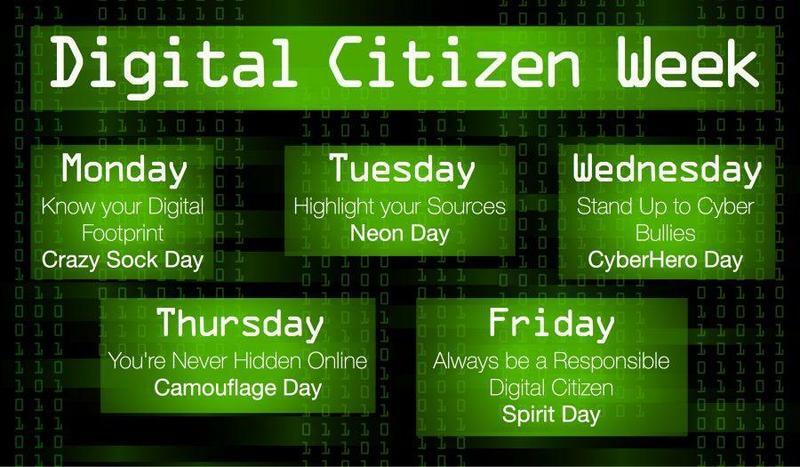 Resources to help families develop good digital citizens are available at Common Sense Media.